This prison food company in Arizona wants to keep cannabis illegal so they can keep prisoners in jail to eat their malnutrition meals. In an attempt to keep more individuals imprisoned over victimless crimes, some rather interesting businesses are donating money to Arizona’s anti-cannabis campaigners. With a vote set to take place in just a few weeks during the November elections, opposing forces to legalization are scrambling to gather last minute funds to help stop cannabis from passing. One of the businesses contributing significant funds is a food service, which provides meals to prisons throughout the state. Their reasoning for keeping cannabis illegal is beyond appalling. You’re probably well aware of those industries who are fighting cannabis reform in an attempt to protect their own interests. The alcohol industry doesn’t want to lose business to people who would rather enjoy cannabis. Pharmaceutical companies, like Insys Therapeutics, don’t want to lose money to those medical patients who would rather use cannabis than harsh chemical compounds, like fentanyl. Even government bodies, like Arizona’s Chamber of Commerce, fear losing funds and resources to the cannabis industry. In short, all of these for-profit businesses are worried about one thing: money. It should come as no surprise that these organizations have been among the largest financial contributors to the campaign committees set on preventing cannabis legalization in Arizona. The Chamber of Commerce gave a reported $498,000 last week to the campaign, while The Arizona Wine and Spirits Wholesale Association gave $10,000, the Smart Approaches to Marijuana contributed $115,000 and pharmaceutical opioid tycoon, Insys Therapeutics, gave a whopping $500,000. While these donations are astounding, none is more surprising than the $80,000 in contributions made by Services Group of America, a company that provides meals to schools, hospitals, military bases, hotels and cruise ships. What this company doesn’t want you to know is that their subsidiary, Food Services of America, provides meals to for-profit prisons all across America, Arizona included. So, why would Food Services of America have an interest in keeping cannabis illegal? Well, their reasoning is the same as the rest of the industries who are donating: money. If cannabis were made legal, many low-level criminals would be released from prison, meaning the company would need to provide fewer meals. 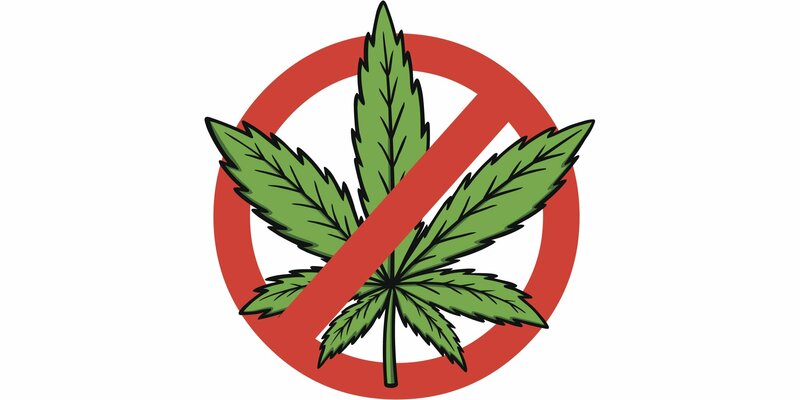 As the cannabis movement went into full effect, fewer individuals would be arrested for the victimless crime of possessing cannabis, resulting in fewer meal orders for the company. In the end, it’s all about protecting the bottom dollar, not the rights of the wrongly accused. Aside from being a hidden subsidiary of Services Group of America, the real issue with Food Services of America is the quality of food they’re providing to inmates on a daily basis. According to the U.S. Department of Agriculture, the average active male should receive between 2,400 – 2,800 calories per day. The meals provided by Food Services of America have been regularly tested to show a daily calorie count of just 1,782. This amount is far below the necessary nutritional value needed to maintain a functioning human body. Despite their unethical treatment of prisoners, Services Group of America insists they are the leading provider of nutritional meals to the country and many organizations within it. In an attempt to remain on top of their business industry, they’ll stop at nothing to prevent cannabis legalization in Arizona.